Paul & Dalene wedding highlights from Agapé Studio Productions on Vimeo. 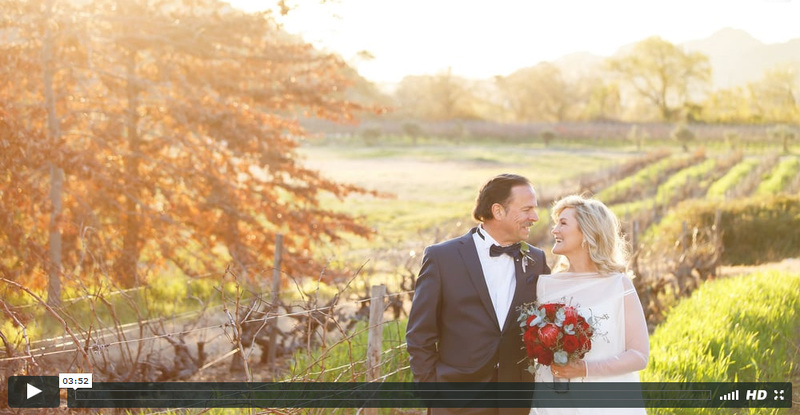 Paul and Dalene were married on a perfect winter’s day at Grande Provence wine farm in Franschhoek, surrounded by a small gathering of family and friends. They stay in Dubai and decided to have their destination wedding in the beautiful winelands of Franschhoek, the perfect setting. This wedding was perfect in its simplicity, I had a good laugh during the speeches and loved spending time with Paul and Dalene. To view some photos from this wedding, click HERE.